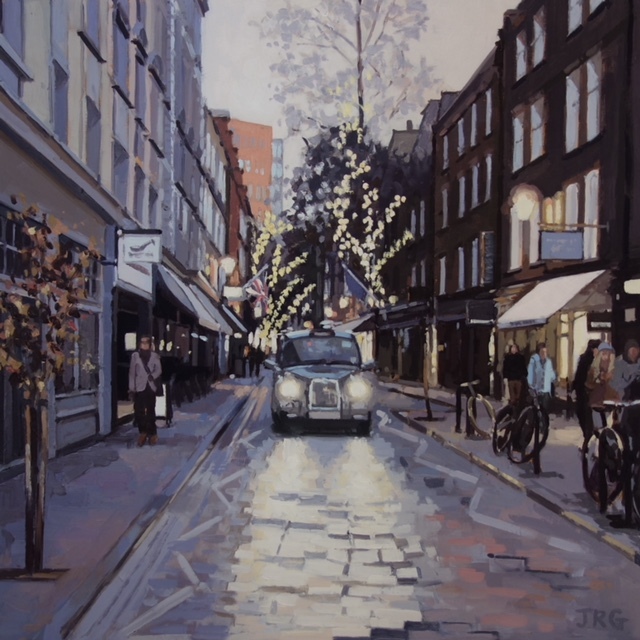 Jennifer is a figurative oil painter. 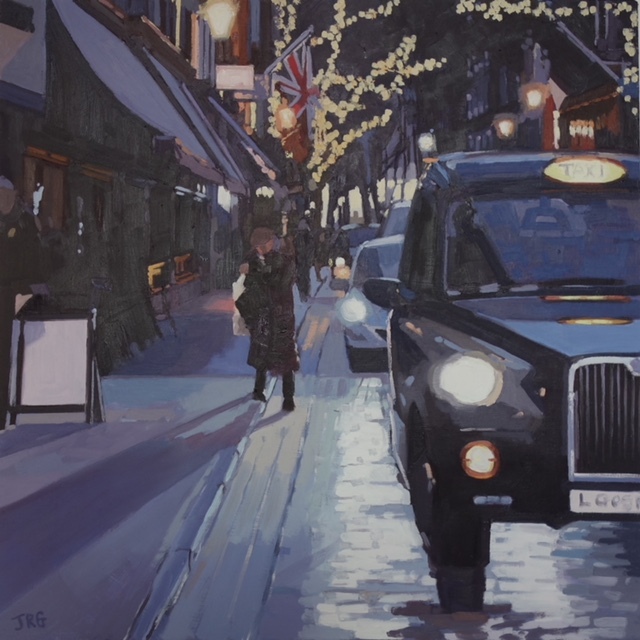 She has drawn and painted from a young age but studied painting more formally at The Art Academy, London between 2010 and 2012. 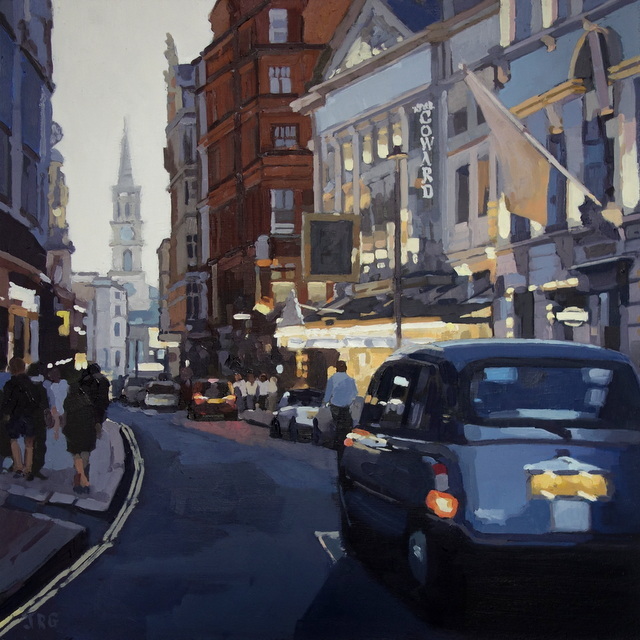 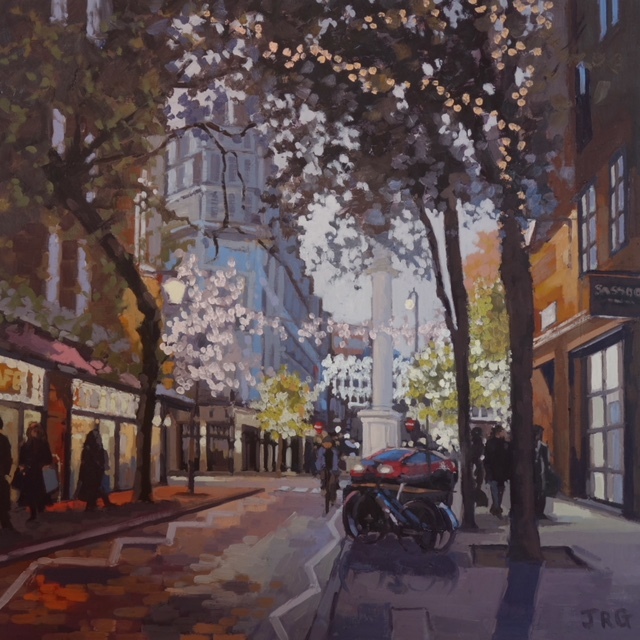 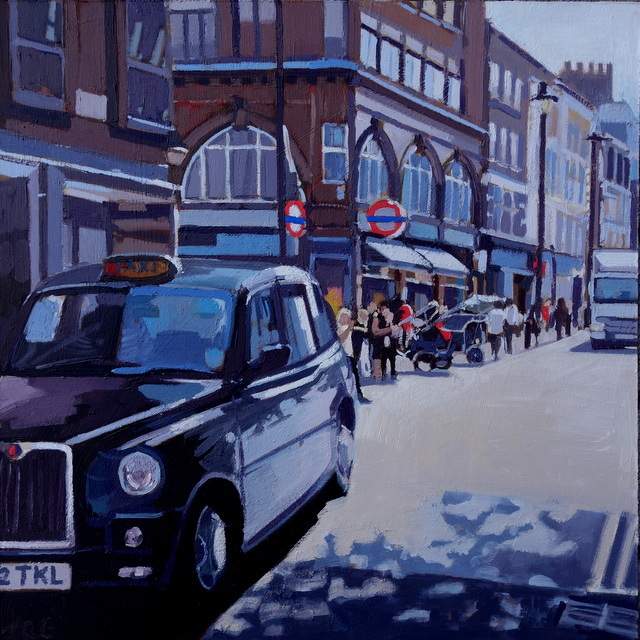 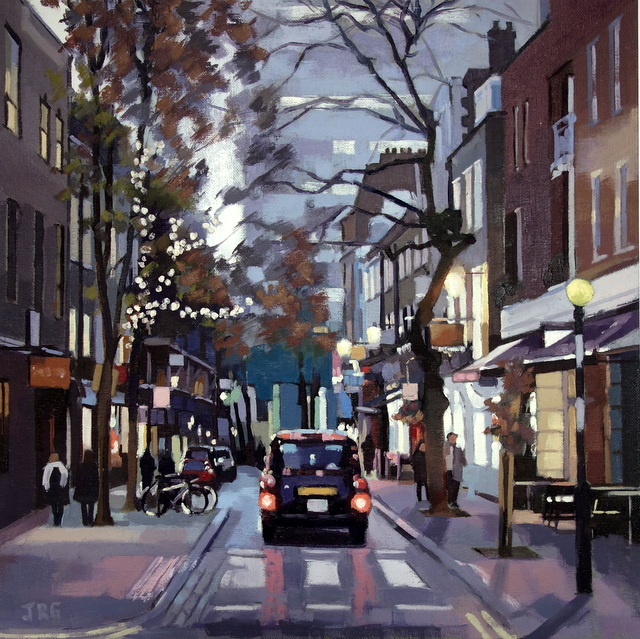 Her subject matter is diverse but she is best known for her urban landscape paintings of London.